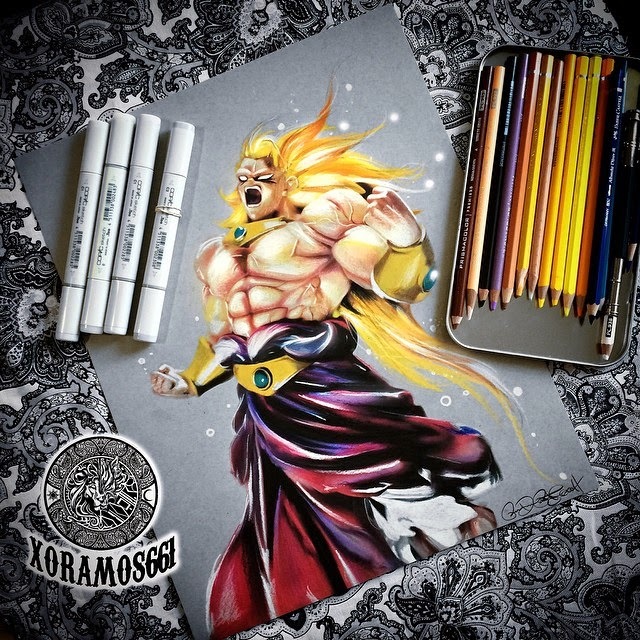 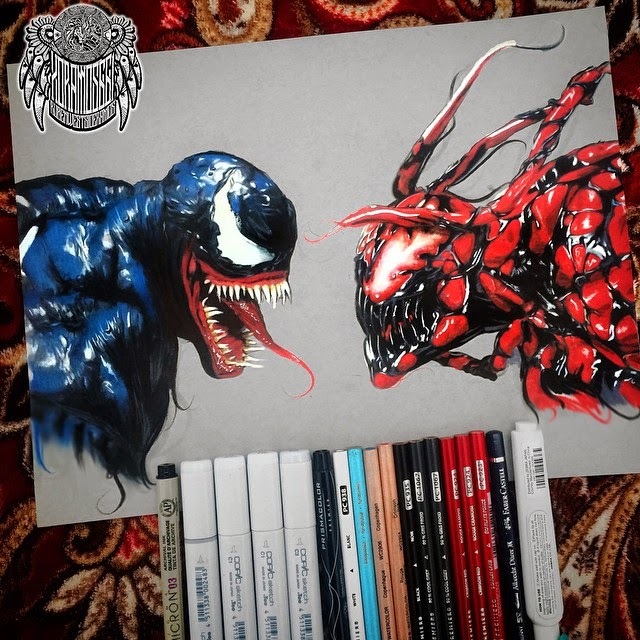 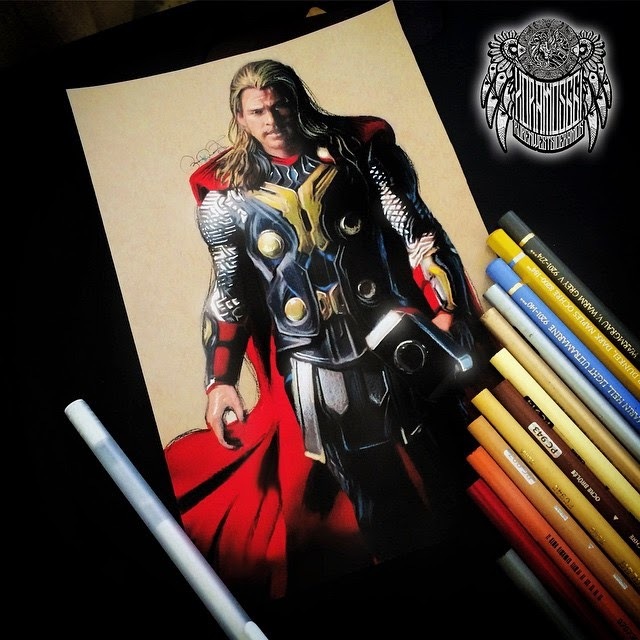 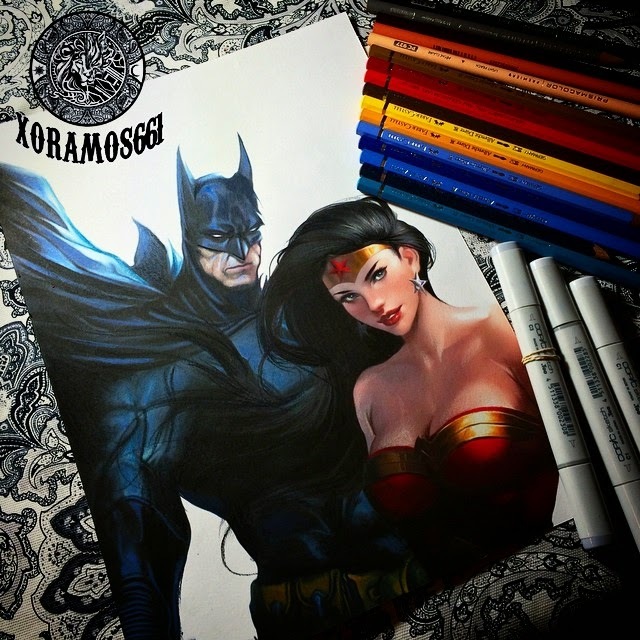 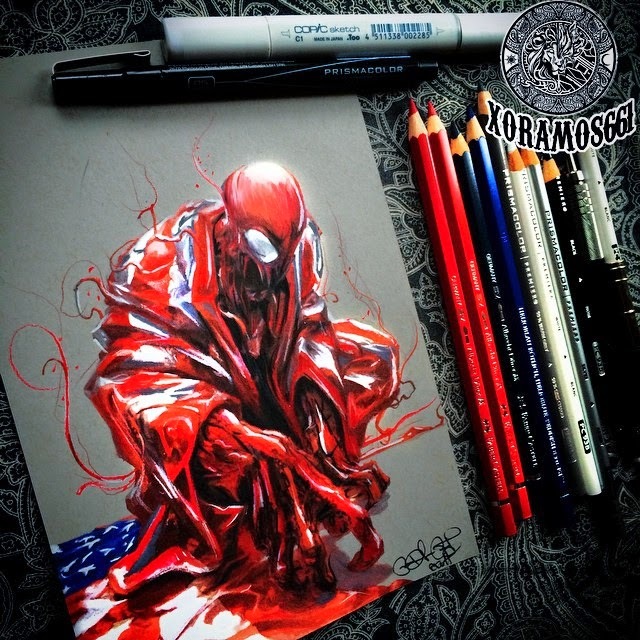 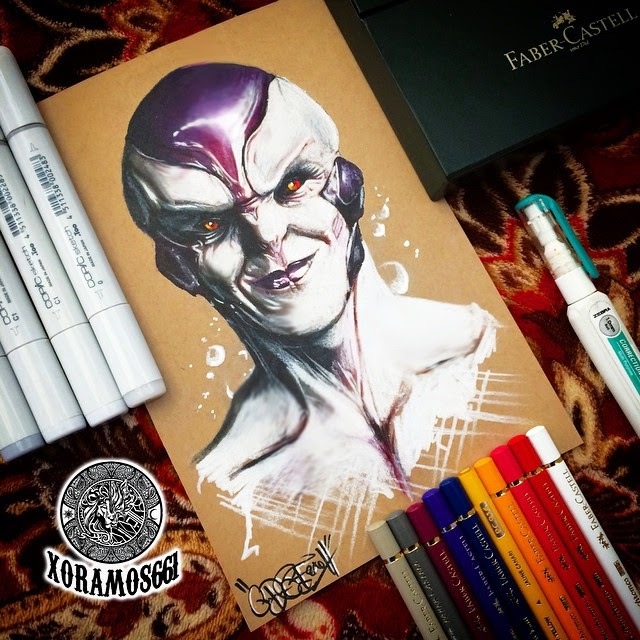 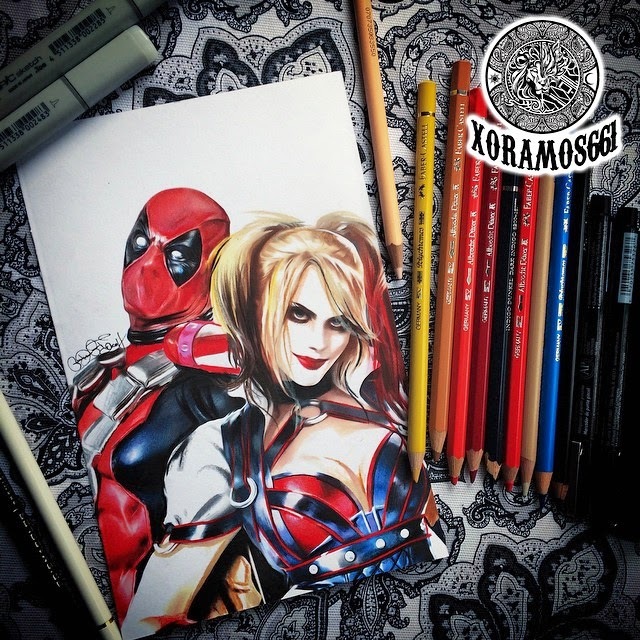 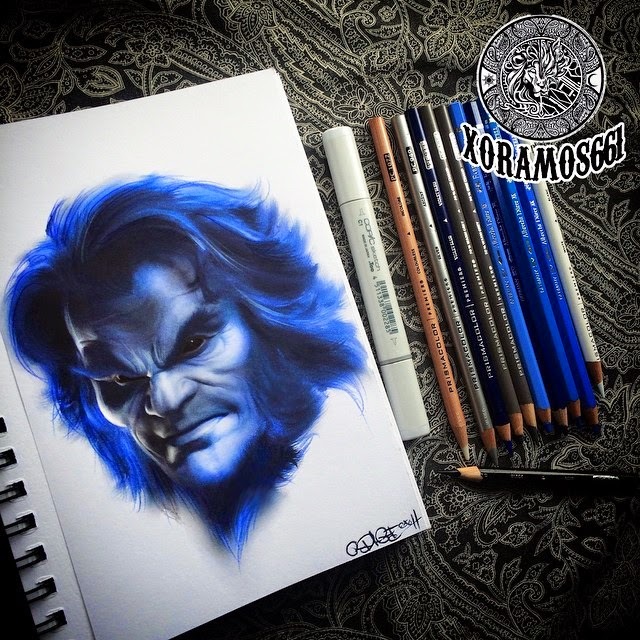 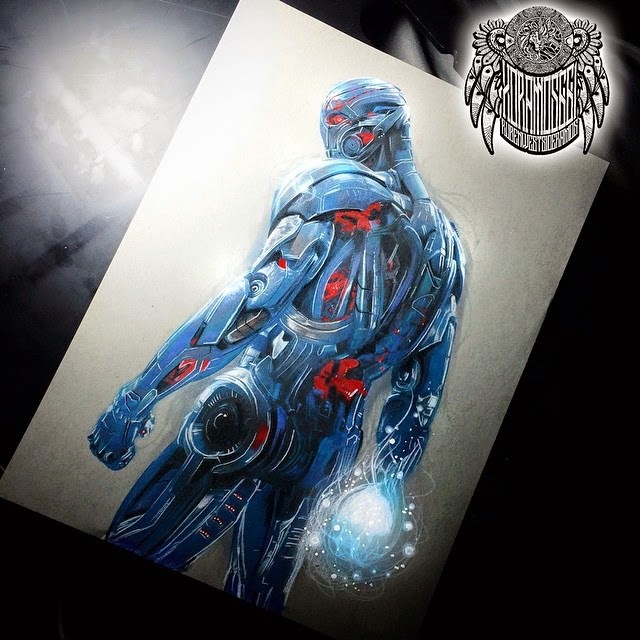 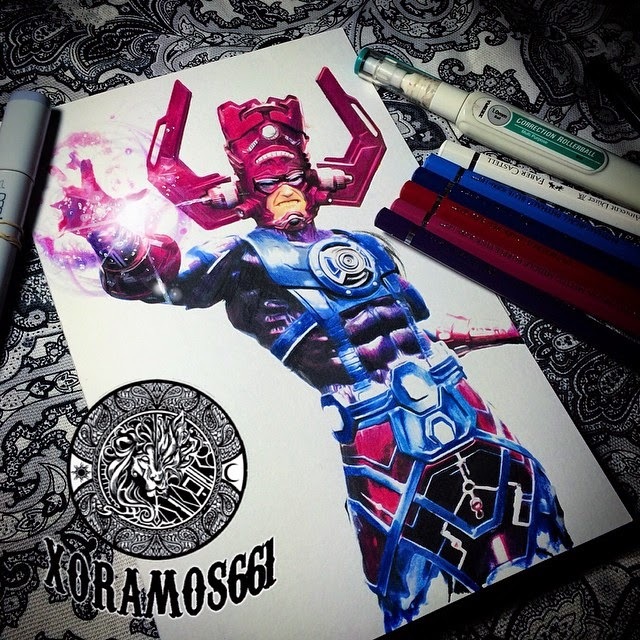 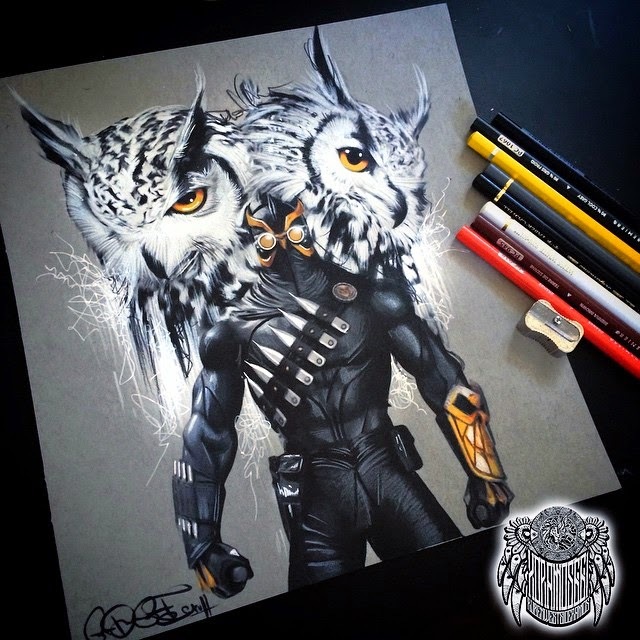 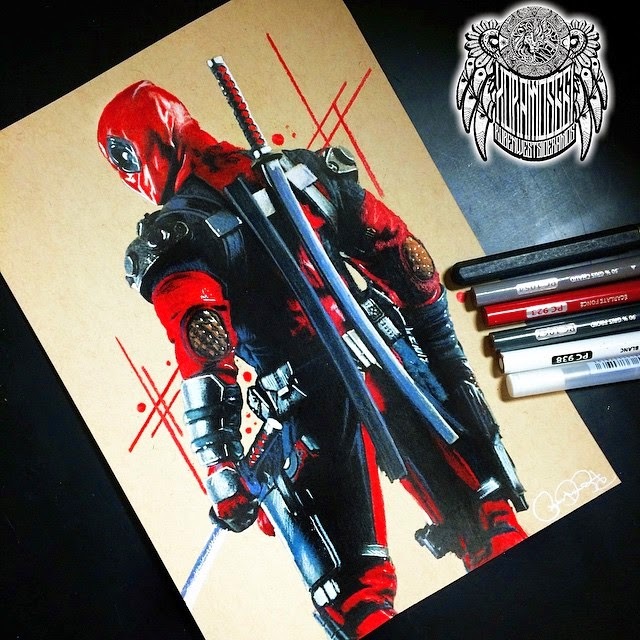 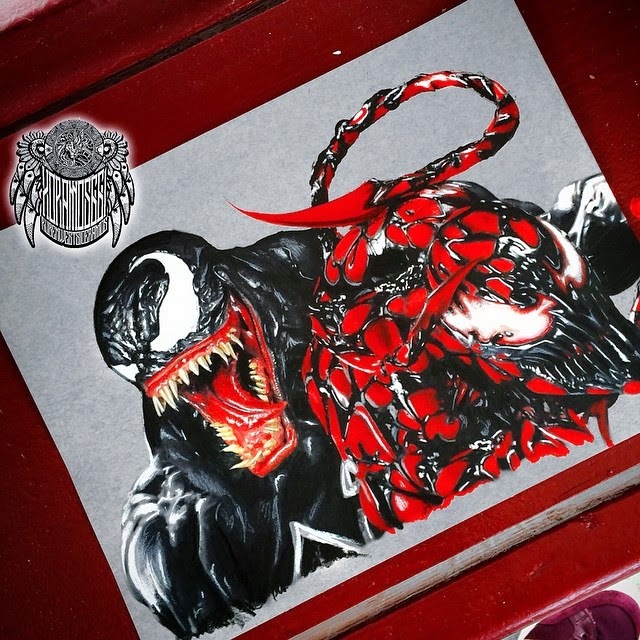 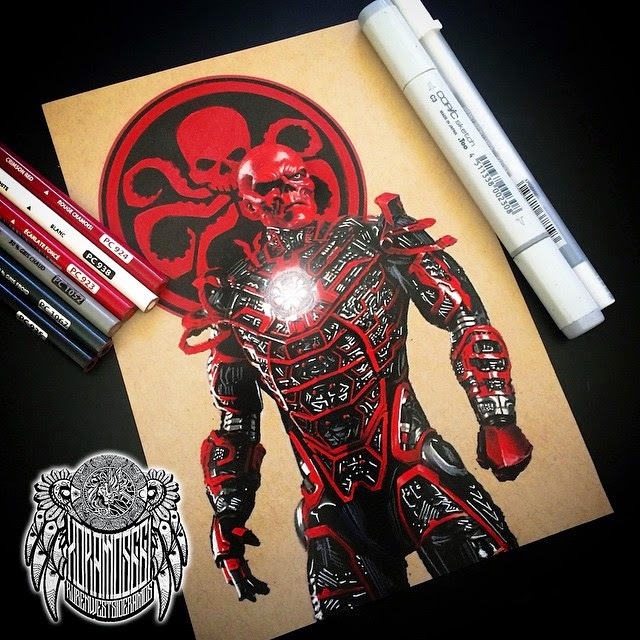 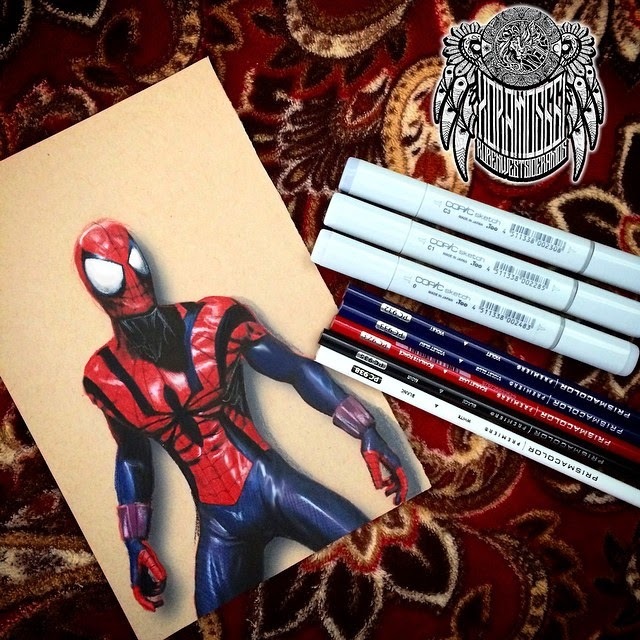 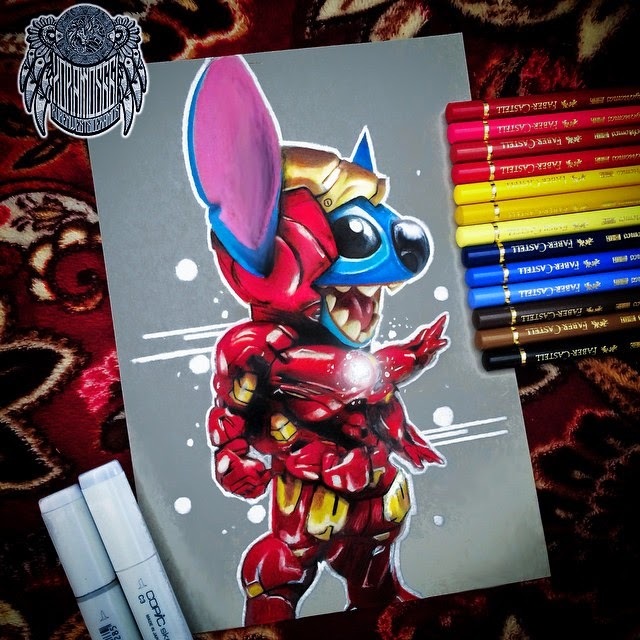 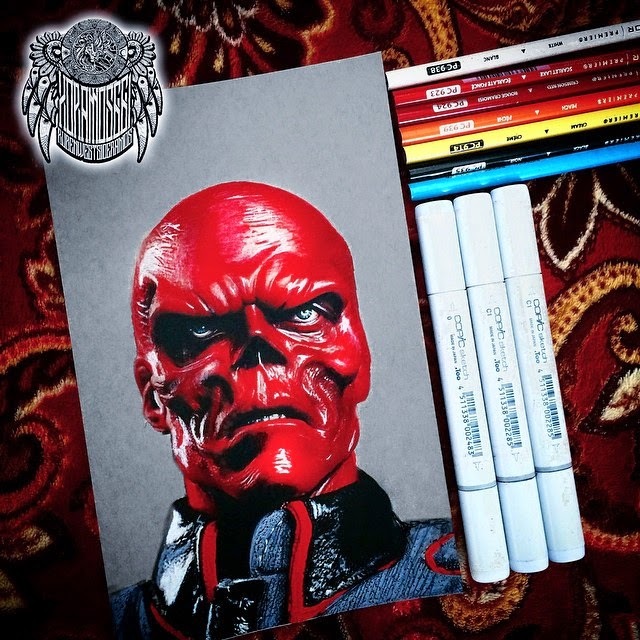 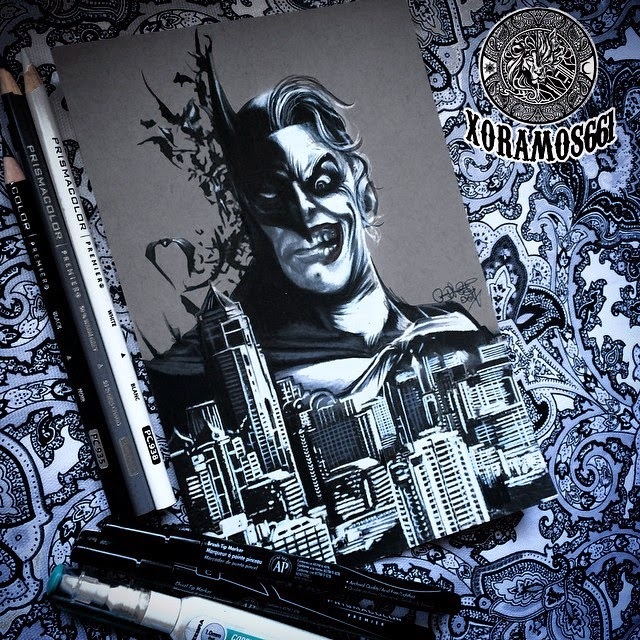 Ramos Ruben (xoramos661) draws beautiful coloured art, the ones we are going to cover in this post are his Comic Book ones. 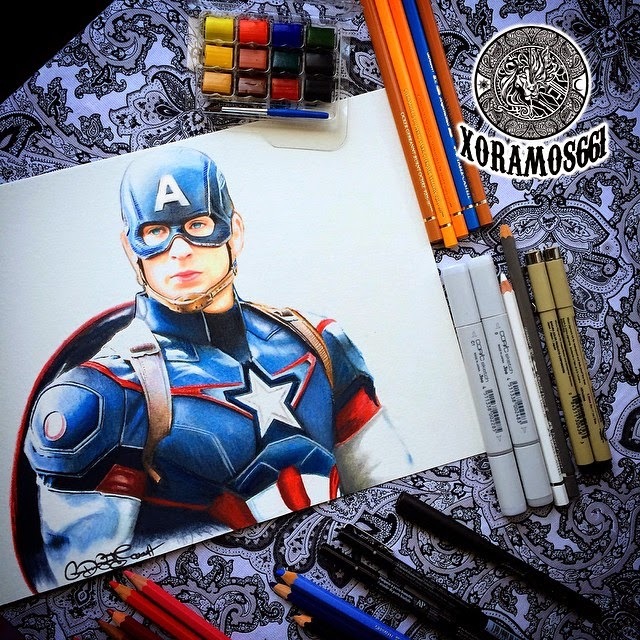 As many artists nowadays, he includes in the pictures, all of the pens he used for his drawings, which helps inspire us to try and replicate his work. 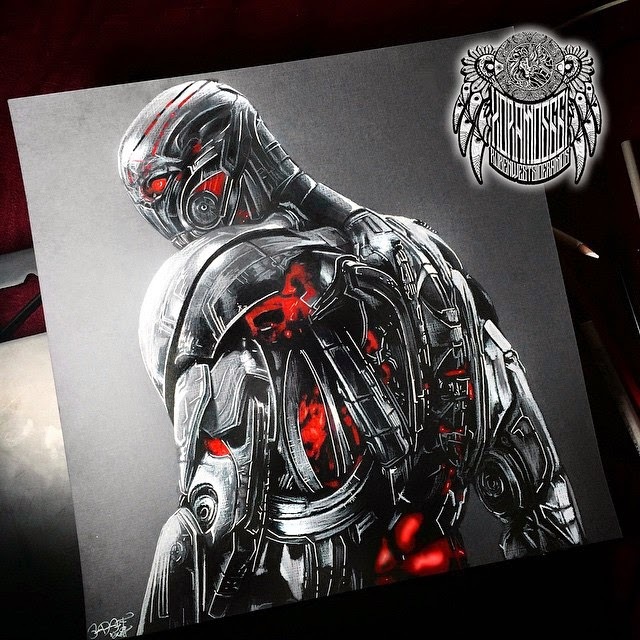 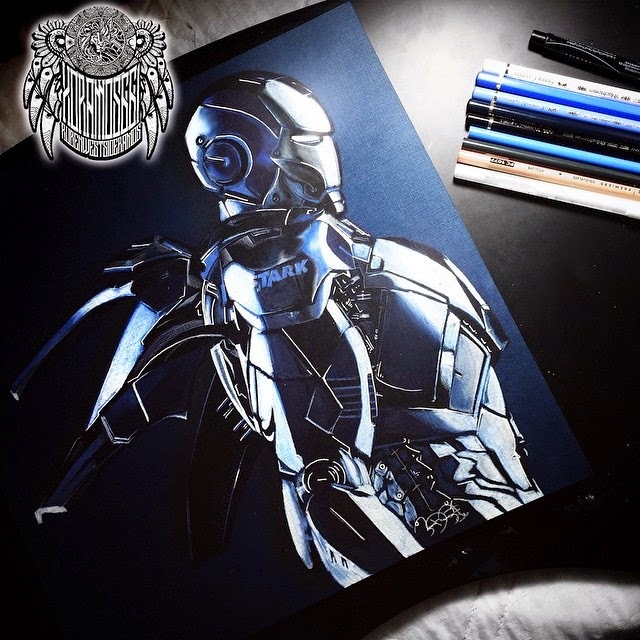 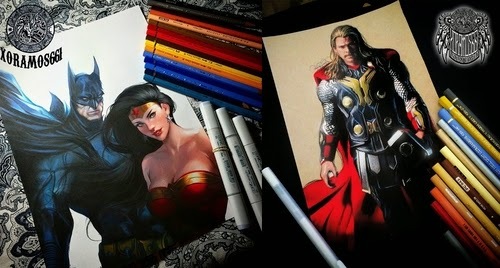 Amazing shading, reflections and light reflections, make these drawings very cool to look at.